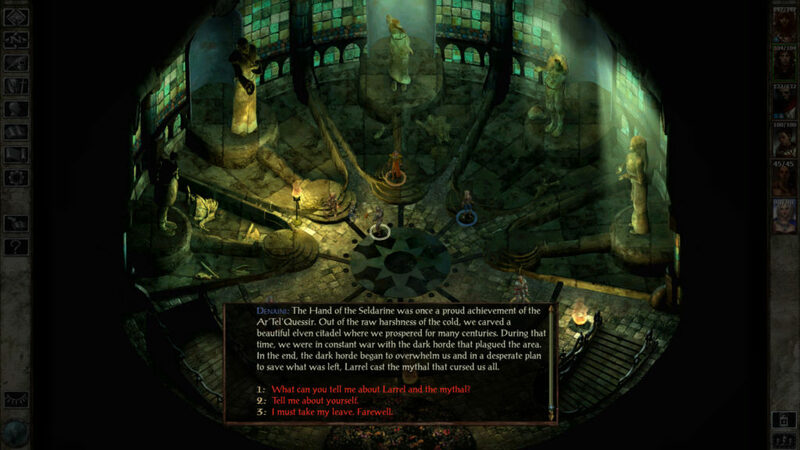 Beamdog has recently been investigating the Google Play disappearance of two of its hit RPGs, Baldur’s Gate II and Icewind Dale. As of today, the developer has figured out what went wrong. Sadly, neither of the two RPGs feature that right now. The developer did reveal that an update is forthcoming. The developer did specify that it might take some time though, and is offering refunds to those that want one. You’ll have to request this via Google Play. It’s nice that Beamdog has been so forthcoming about the issue, and is working hard to resolve it. If you’d like to learn more, including how to get a refund, check out the official Reddit post.